Peter Bryer: Mobile Foresight: News ReCap: Home Land. 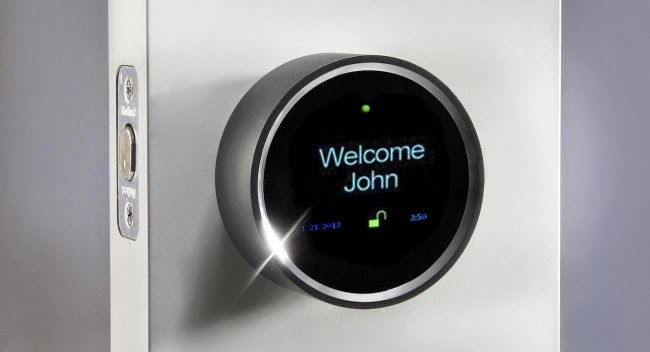 From Apple to ZigBee, the smart home is smokin' hot. I just sent your post to my web contacts as I agree with most of what you're saying here and the way you've presented it is awesome.